We understand that every customer and every project is unique in so many ways from size of space, to budgets, to the developmental needs of that location. We offer FREE site assessments to meet with you in person and thoroughly assess your area by taking photos and in depth measurements including thoughtful consideration of the surroundings. Our project specialists will listen to your desires for what you’d like to accomplish in your outdoor environment while also understanding what your budget and timeframe is. At Davis Playgrounds, we love to plan playgrounds because playgrounds are what move us every day! Selecting and installing a playground can be challenging and often times there are more questions than answers. We can assist you with the process – from conception to installation to continued service, we are here to support you and help ensure you get your DREAM playground, on-time and on-budget. 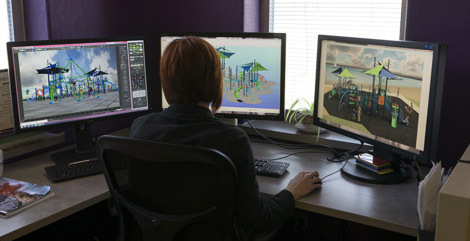 Installing playgrounds is Davis Playgrounds’ specialty. 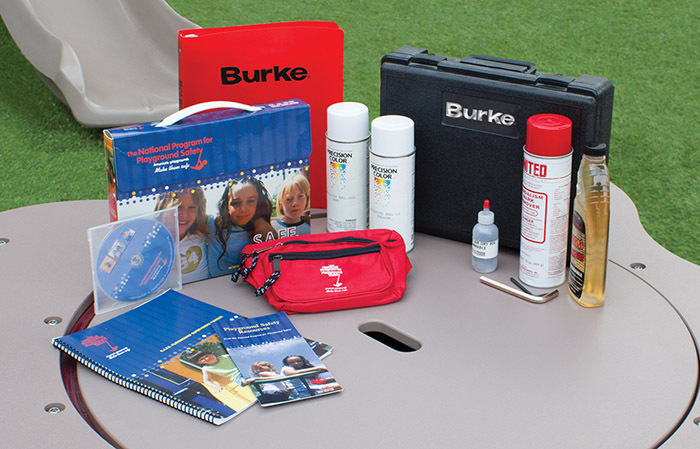 We offer experience in turnkey solutions for your entire project, including playground and sports equipment, surfaces, outdoor furniture, shade and shelters. All of our installation crews are certified as Playground Safety Inspectors. We are also members of the International Playground Contractors Association, which insures that our playground equipment is installed by the best playground installers in the country and built with the safety of your children as the first priority.